I have a new Thursday ladies netball team starting this Thursday but they need another couple of players. Is anyone interested in joining this team? 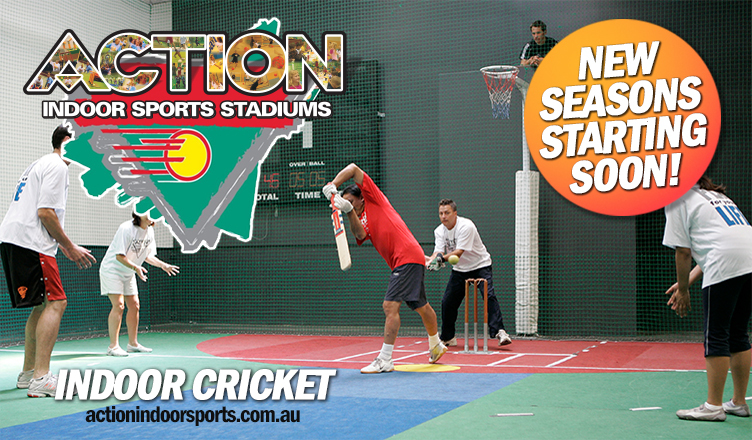 Come along this Saturday 13/4 to Action indoor sports north Geelong to watch our very own Supercats take on Albury in theNational Indoor Cricket League. Div.1 is at 2.30pm & Div.2 is at 4pm. Having so much fun at our school holiday program. Don’t miss out on next weeks program, Wednesday 17/4 9.30am-2pm, $50 each. Call rick on 0402884374. 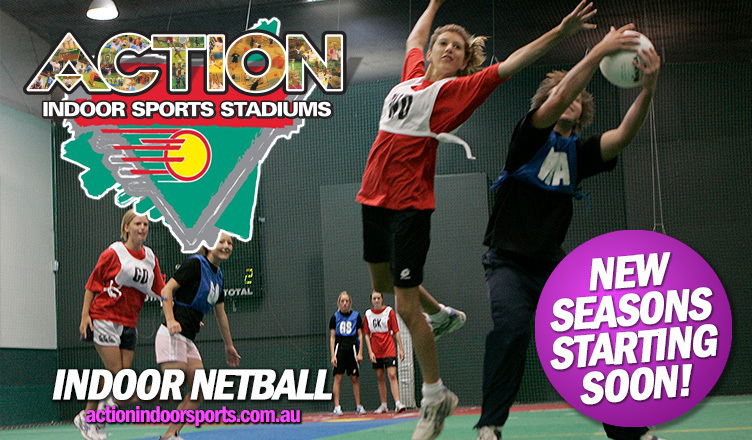 THURSDAY NIGHT NETBALL: We are looking for a Ladies & a Mixed Indoor Netball Team on Thursdays to start straight away at Action Indoor Sports North Geelong? 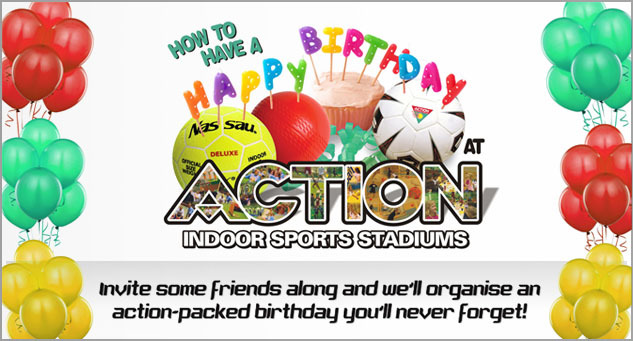 If you have a team, I can give your team FREE memberships ($15 per player, per season) & your Team's 1st game for FREE. Call Rick 0402 884 374 now to get started or for more info. ACTION JUNIOR INDOOR SOCCER PROGRAM: We have vacancies for Boys & Girls from 3 to 12 years of age to join our Jumior Indoor Soccer Program. Sessions available are; DRILL & ACTIVITY SESSIONS; Monday 10.30am-11.15am (3 - 5 year olds) & Monday 4.00-4.45pm (4 - 7 year olds), MATCHES & DODGEBALL SESSIONS: Tuesday 5-6pm (9-12 year olds), Wednesday 4.15-5.15PM (6 - 8 year olds), Thursday 5-6pm (7 - 10 year olds). $130.00 per child, per Term. Call Rick on 0402884374 for more information or to join.